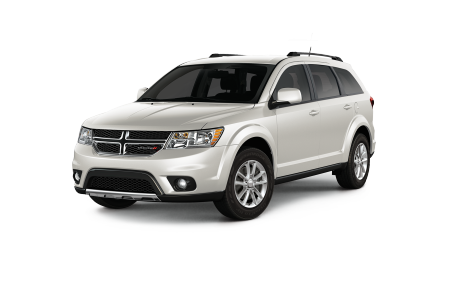 OVERVIEWLocated in beautiful Springfield, Tennessee, Gupton Motors Inc offers the best selection of new and used Dodge cars and SUVs in the Nashville area. 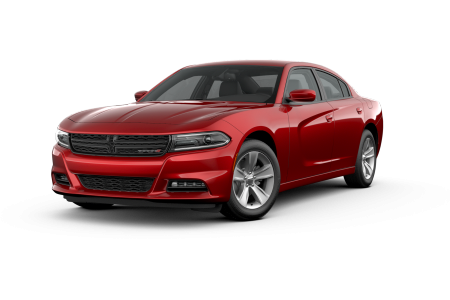 Stop in today to test drive the dynamic and sporty Dodge Charger or the powerful Dodge Challenger. 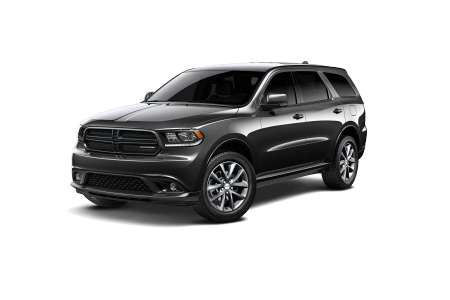 If you need a vehicle for the whole family, check out the roomy Dodge Durango SUV. 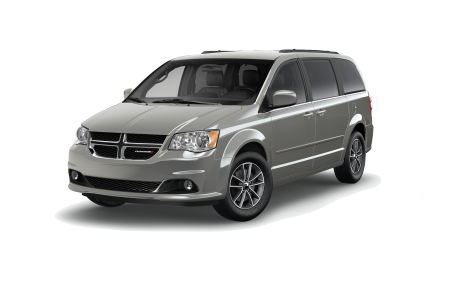 Visit our Dodge dealership in Springfield, TN today to take a test drive. Since 1961, the team at Gupton Motors Inc has gone out of our way to provide honest and straightforward service to our community. You can trust the experts on our sales, financing, and service teams to deliver excellent customer service every step of the way. 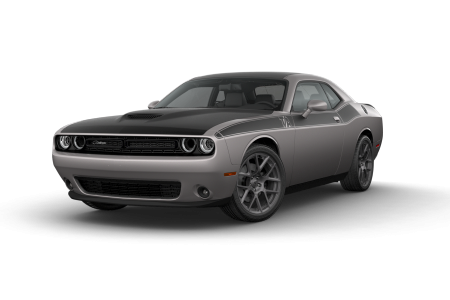 Stop in to our Springfield, TN, Dodge dealership today for more information about your favorite Dodge model. Lease a new Dodge model at your local Springfield, TN dealership.